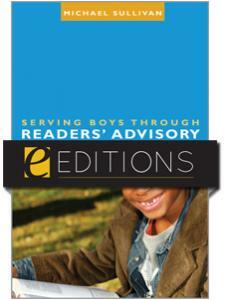 Pre-adolescent boys are nearly invisible in libraries. With ever-increasing electronic amusements, how can books and the library compete for their attention? 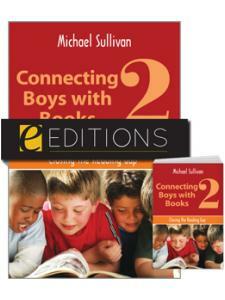 In Connecting Boys with Books, librarian and educator Michael Sullivan provides the tools that librarians, school library media specialists, and educators need to overcome cultural and developmental challenges, stereotyping, and lack of role models that essentially program boys out of the library. Attracting boys to library programs in the "tween" years will go a long way in maintaining their interest in books and reading over a lifetime, creating good habits from a young age. From playing chess to swathing the walls in butcher paper to give boys a physical space to respond to books, Sullivan's practical ideas and developmentally astute insights show librarian and teacher colleagues how to make vitally needed connections with this underserved population. "...offers suggestions to balance the ratio." "The writing is engaging and well researched, with footnotes at the end of each chapter. We've all read articles and studies lamenting the loss of boys in the library, and this is a practical look at ways to try to change that." 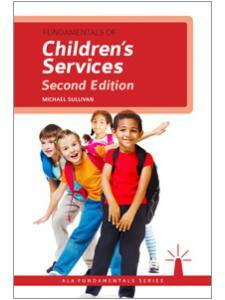 "An experienced librarian, Sullivan provides numerous suggestions that librarians (as well as parents) can use to encourage pre-adolescent boy to read. 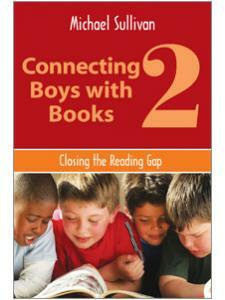 I especially like his comments about books that appeal to boys' sense of humor." 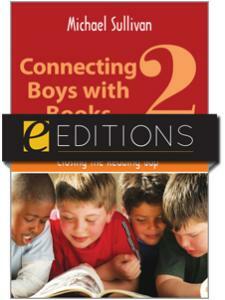 "Connecting Boys with Books gets off to a good start and keeps going...Well written, organized, and inclusive, this book would be a valuable addition to the professional collection of any librarian."